The Kentucky Inn is the preferred local gathering place in the heart of the West Washington Park Neighborhood. We are conveniently located just a quarter mile west of the park at Kentucky and Pearl. If you are looking for a place to catch your favorite team’s game or share a relaxing time with a friend or group, we have you covered you with our delicious food and local craft beers! Our warm and inviting atmosphere is the perfect location for local residents and those visiting Denver to experience an environment where you will always feel at home. We even have space available for you to host a private event! 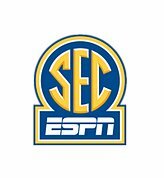 We feature 15 HD TV’s and and ALL The Sports Packages so that you can enjoy all the games you are looking for. You can also shoot a game of pool or toss a few darts! Come Experience our unique menu of typical favorites done well, local Colorado items and other craveable dishes we have found in our travels. Love Beer? We Are Your Place! 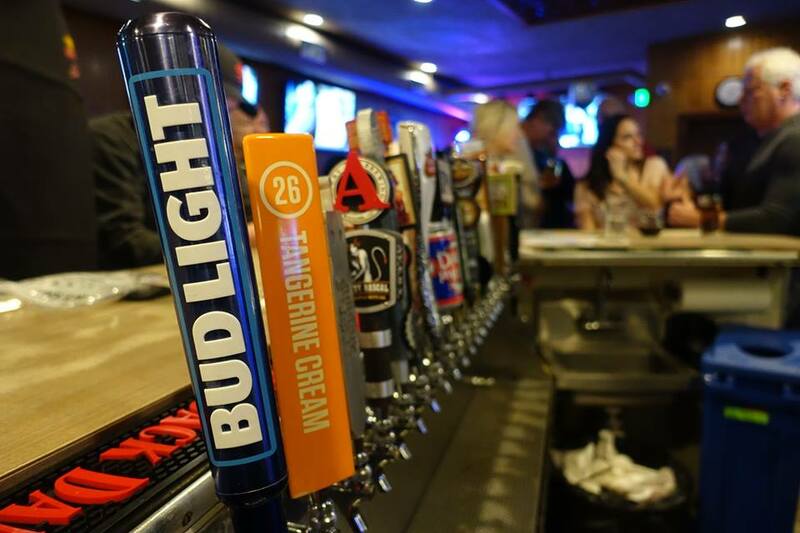 We have serious beer expertise and offer 20 varieties on tap, including usual suspects and many Colorado craft beers. We also have a large selection of distinctive canned and bottled beers to suit any taste. Welcome to our version of the traditional yet contemporary neighborhood gathering place. 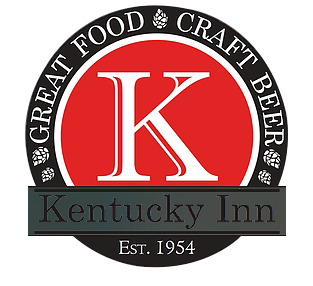 The Kentucky Inn is proud to be locally owned and operated. 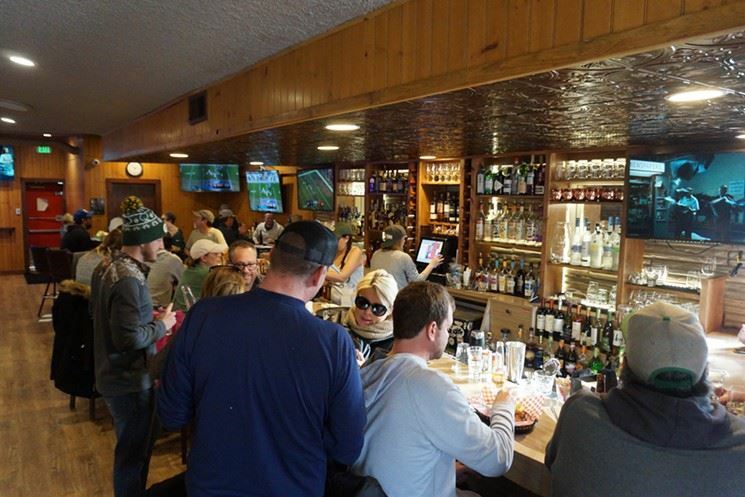 We are local Coloradoans dedicated to serving great food and libations in a cozy, fun environment. We’ve been around long enough to know a wonderful neighborhood when we see one, which is why in August 2016 we purchased the Kentucky Inn and transformed the venerable 100-year-old building into the preeminent bar and grill in West Wash Park. We are very sports minded and very serious about our food, which is evident in all we do. If You Are Looking For Your Favorite Team’s Game We Have It! 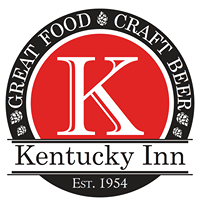 HOST YOUR EVENT AT KENTUCKY INN! Kentucky Inn is the perfect place for a private event big or small! There’s always a good vibe and friendly staff ready to cater to your needs. We also offer off-site catering. Please fill out form below for a reservation and quote.